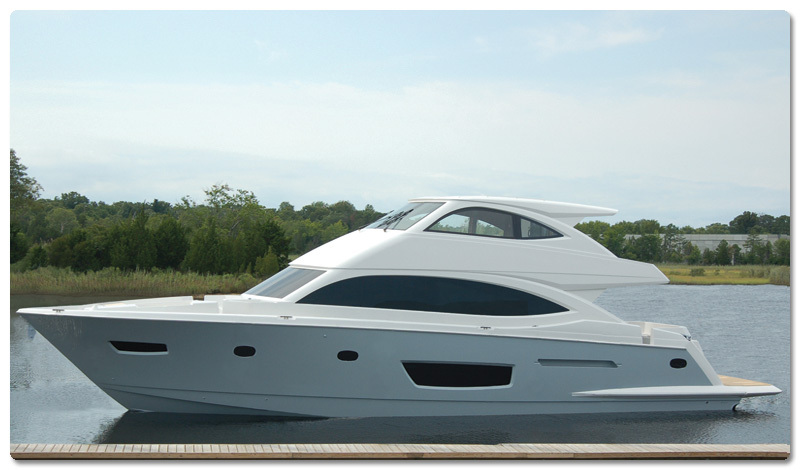 If you have any questions about the Viking 75 information page below please contact us. 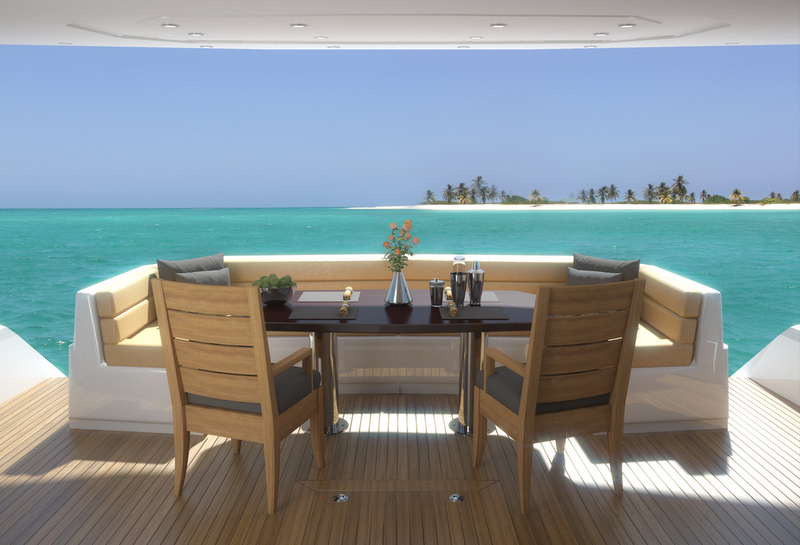 With launch in 2014, the 23-metre motor yacht Viking 75 is a lovely and elegant vessel, constructed by the well known US shipyard, Viking Yachts. 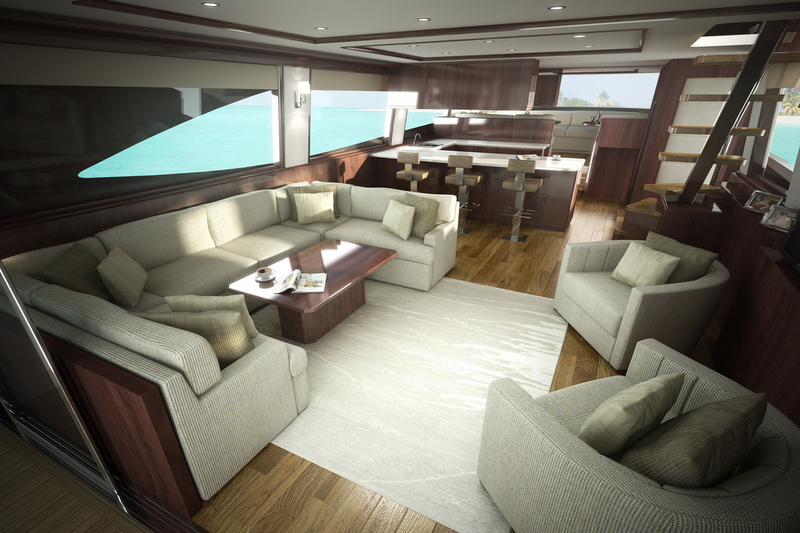 Viking 75 superyacht is designed by the yard's in-house team, in partnership with Michael Peters Yacht Design. 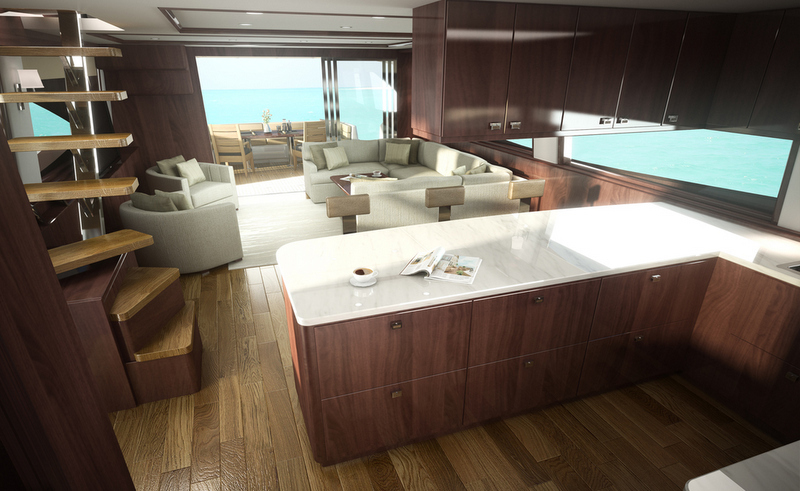 Luxury yacht Viking 75 provides five nicely proportioned staterooms, each with its own head and shower, including a full-beam master suite. 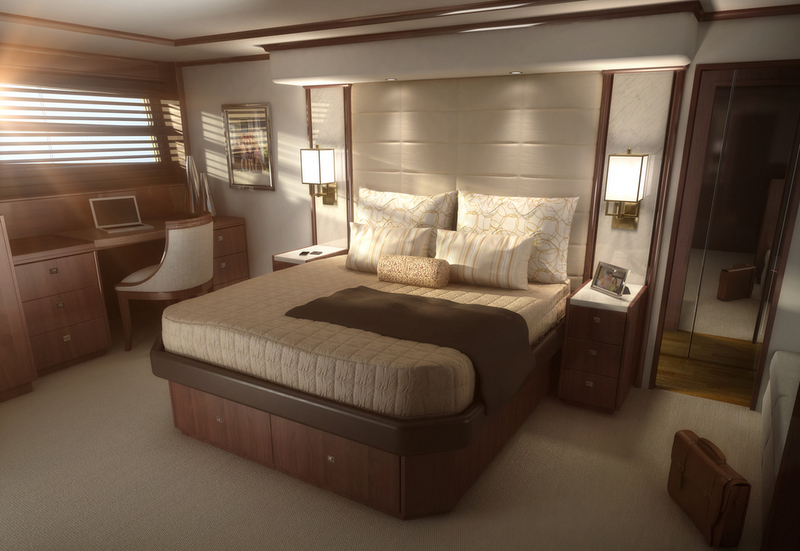 The vessel's professional crew sleep in crew quarters with private access from the stern. 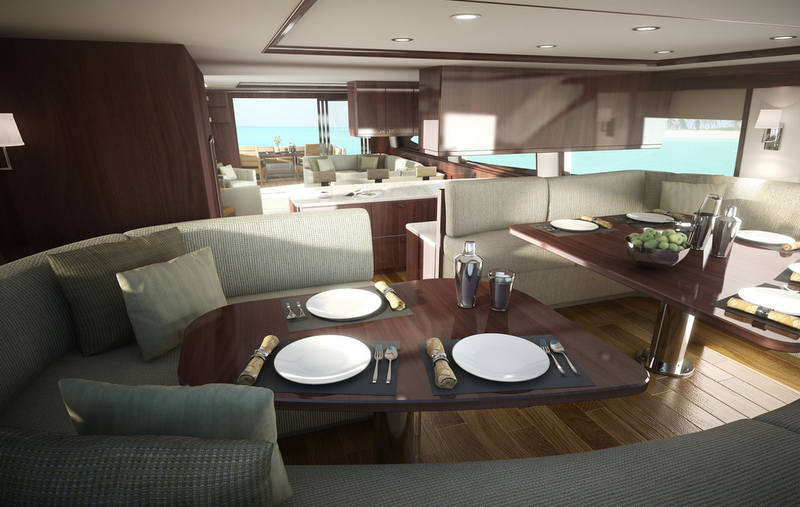 Moreover, Viking 75 features all the amenities of a luxury vessel, including the teak planked swim platform, a built-in entertainment center, a formal dining area with seating for eight, as well as multiple lounges, a wet bar and grilling area. 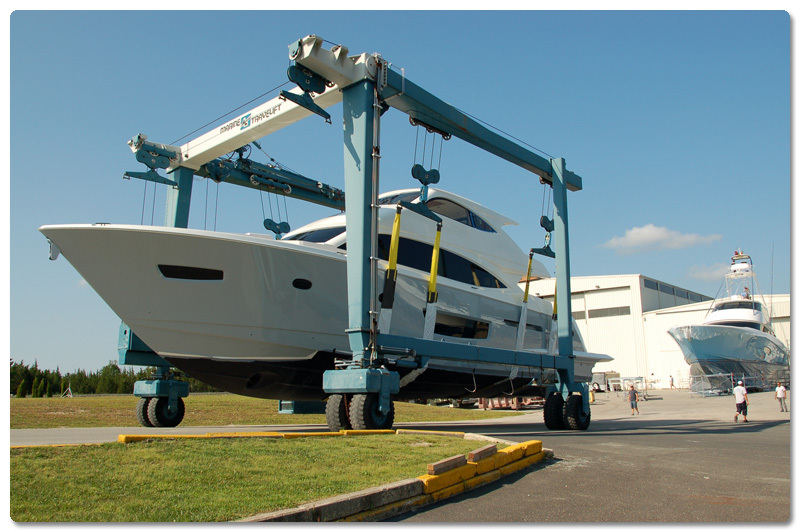 Twin C32-A Caterpillar engines developing 1,925 mhp each can deliver the Viking 75 yacht a 30-knot cruising speed. Her beam is of 6,09m (20'1'') and her draft is of 1,65m (5'5''). Viking 75 yacht offers lovely accommodation in 5 magnificent staterooms, including a full-beam master stateroom. Each cabin has its own head and shower. We do have available further amenity, owner and price information for the 23.16m (76') yacht Viking 75, so please enquire for more information. 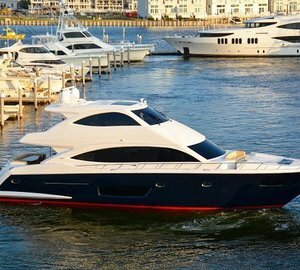 The luxury yacht Viking 75 displayed on this page is merely informational and she is not necessarily available for yacht charter or for sale, nor is she represented or marketed in anyway by CharterWorld. This web page and the superyacht information contained herein is not contractual. All yacht specifications and informations are displayed in good faith but CharterWorld does not warrant or assume any legal liability or responsibility for the current accuracy, completeness, validity, or usefulness of any superyacht information and/or images displayed. All boat information is subject to change without prior notice and may not be current.